Today, you must be closer to and more personal with your targeted audience. When you hit the emotions high on the right psychology, people feel genuinely happier and becomes more receptive to your brand. The traditional way of marketing and advertising to purely sell is no longer as effective. A shift from information age to recommendation age, from conveying information to transferring emotions within a context of delivering information. If you wish people to relate to your firm as a ‘human being’, not just another company, your company must create a character You should be not just a solution provider, but a friend. Your advertising messages should look towards on how to touch the hearts of the consumers and businesses. Let your passion show and increase the impact of your message! 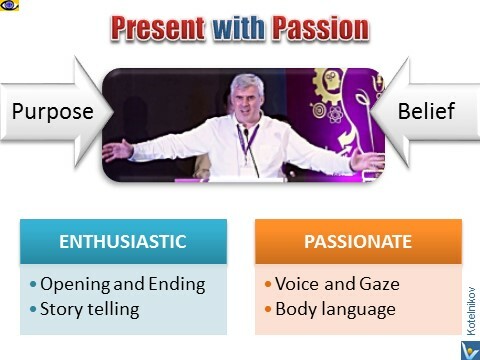 People feel compelled to listen to passionate presenters and cannot help but give them their undivided attention. When you speak, make your listeners sense how strongly you believe in what you're saying. If you want people to give you their undivided attention, they must hear and see in you an unwavering commitment to your message. "Your ad copy must trigger emotion(s) that will persuade your prospects to buy your product. When they become emotionally attached to a product, they will often buy automatically on impulse. The stronger the emotional reaction, the quicker your prospects will buy," says Joe Vitale. Your marketing strategies depend on pleasing other people and → solving their problems. 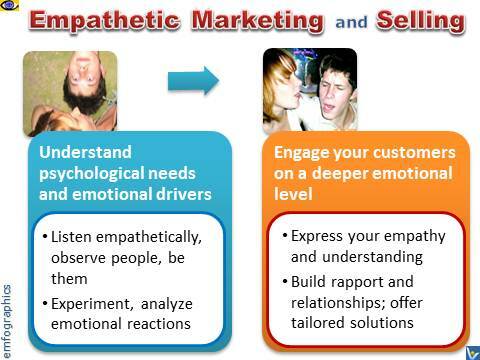 No matter what your business is, if you are serving people, you must empathize with them. You need to be able to tap into the emotions that motivate them. 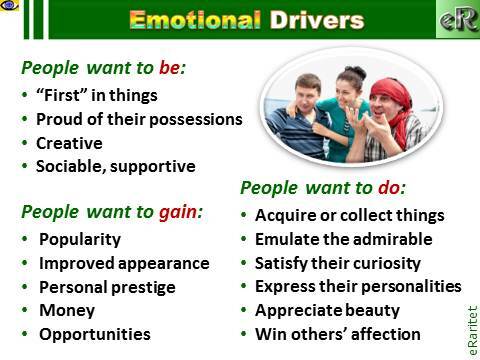 Describe emotional gratification do your clients get from your services. Example: Your clients feel "joy"; a sense of "pride" because they own something remarkable or have improved skills; "confidence" that they will do a great job; "relief" that they will more easily meet some challenging requirement; etc. A → thought prior to become a thought was a feeling. Colors are strong emotional → differentiator. According to the University of Loyola, Maryland, color increases brand recognition by a whopping 80%. Why would people want buy from you if they don't enjoy doing so? Making what you have to sell fun to buy is simply taking the whole process one step further. "If you can make your customers laugh, and excite them with your vision of what life can be, they are not going to walk into your outlets, but run into them. Running a successful business should be fun for you, and there's every reason why you should be able to communicate that sense of fun to your customers. Certainly, if you aren't having fun, you probably aren't running a successful business," say James Essinger and Helen Wylie, the authors of The Seven Deadly Skills of Competing. If you leave out the emotional content, you may have the best specifications but people may not buy your product. Today, with different channels speeding up the process, marketing messages travel much faster. So does the word of mouth that used to be the slowest manner to spread a message across. The way we respond and react to feedbacks from the new media is no longer the same. 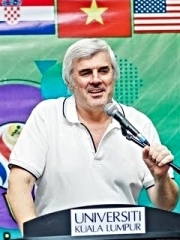 Modern media engages the audience with the increasing use of emotions. Indirect selling rules. Marketing is increasingly about public relations. If you wish to achieve credibility, have your loyal supporters’ speak up for you and explore new channels to encourage that. 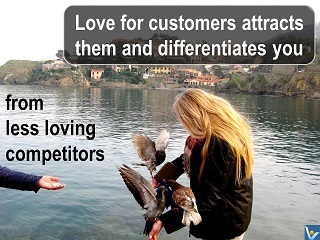 Love your customers, and they will love you back. eRaritet is a Cimcoin-powered technology enabling authentication or rare digital images, both artistic and non-artistic. eRaritet creates a new market of digital raritets ‒ various images such as photos, drawings, designs, collages, certificates, etc. 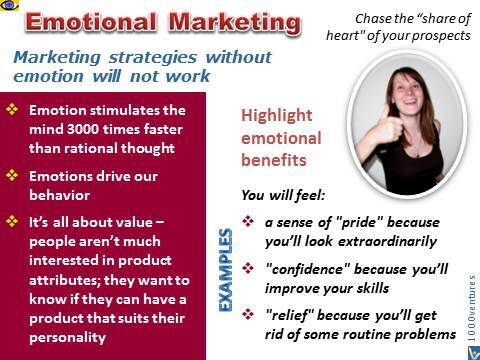 Its emotional marketing strategy focuses on various emotional drives: what people want to be; what people want to do; and what people want to gain. Asian Home Gourmet Brand by Cerebos Pacific Ltd.
People shouldn't get emotionally involved with their stocks.